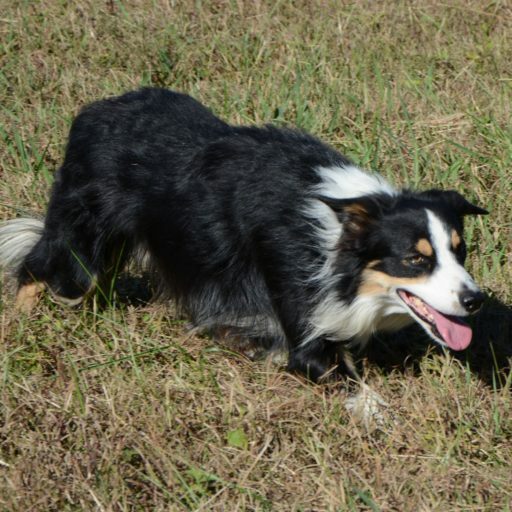 Piedmont Border Collie Association serves the Piedmont region of North Carolina, South Carolina and Virginia. Our home base is Durham, NC. We are an active group interested in promoting all working aspects of Border Collies including Agility, Herding, Obedience and Tracking.